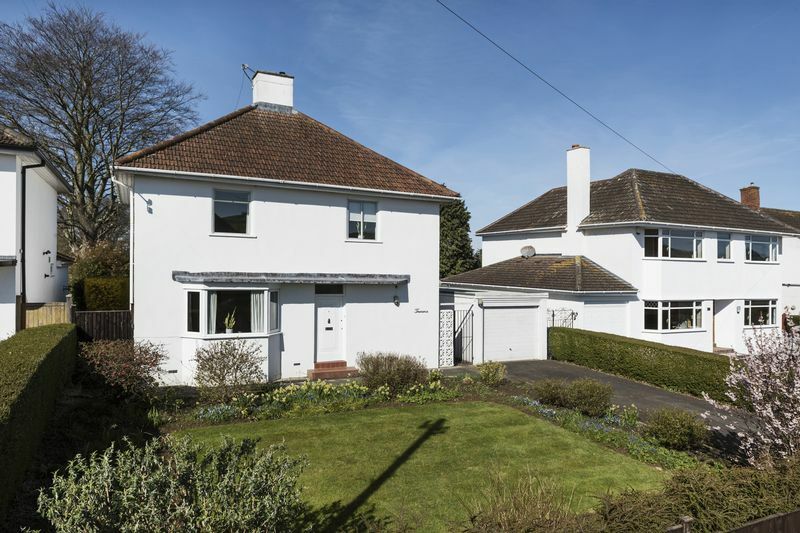 Uplands is a quiet road located on the Bath side of Saltford. 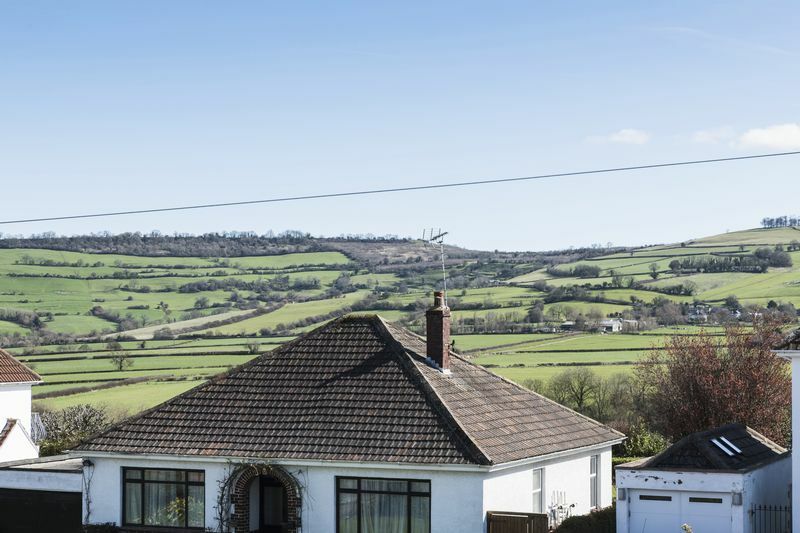 Situated five miles to the west of Bath and a similar distance from Bristol, the village offers a wide range of local shops, a doctor’s surgery, a library and a chemist. It also has regular bus services to both Bath and Bristol. 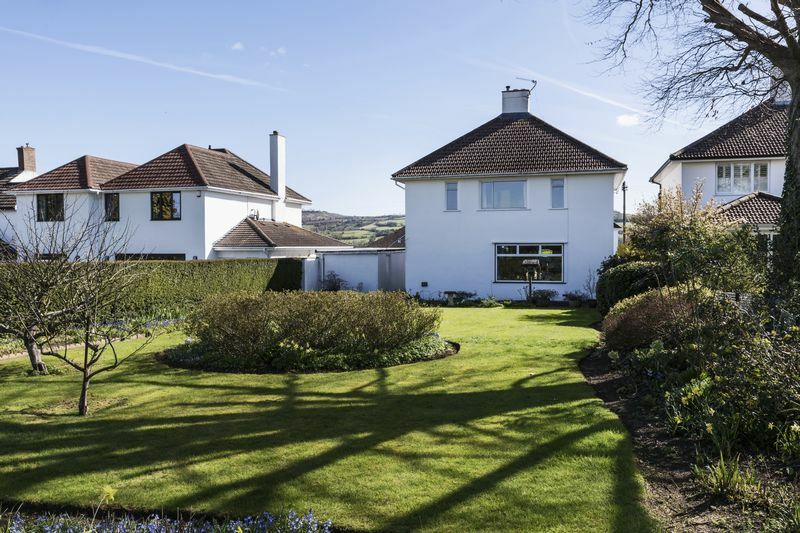 Saltford’s many social facilities include two popular public houses, rugby and football grounds, a rowing club, Saltford Golf Course and Saltford Marina, also notable is the ‘Bath to Bristol Cycle Track’. The World Heritage City of Bath offers a wider range of shopping, sporting and leisure facilities, including Bath Abbey, The Theatre Royal, Bath Thermae Spa, The Recreation Ground and a wide array of excellent restaurants. Bath Spa Railway Station provides high speed links to London Paddington (approx. 90 minutes), Bristol Temple Meads and the West Country network. Nearby Keynsham Station offers local connecting services. The M4 Motorway is easily accessible from Bath, at Junction 18, some ten miles north of the City, giving access to the M32, Junction 19, leading to the north of Bristol. 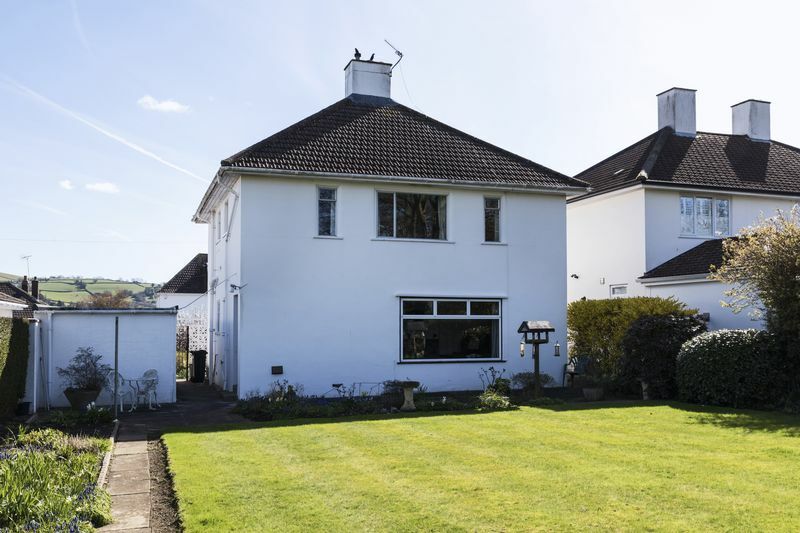 This individual detached house dates from the 1950's and has the potential to be extended subject to planning permission. 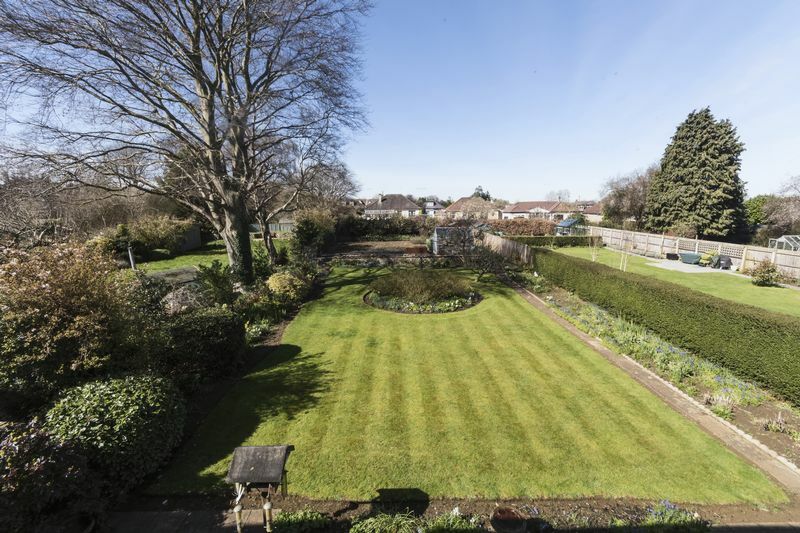 Uplands Road is one of the most sought-after roads in the village and number 12 has a large level south facing plot with formal and vegetable gardens at rear amounting to more than 120ft. 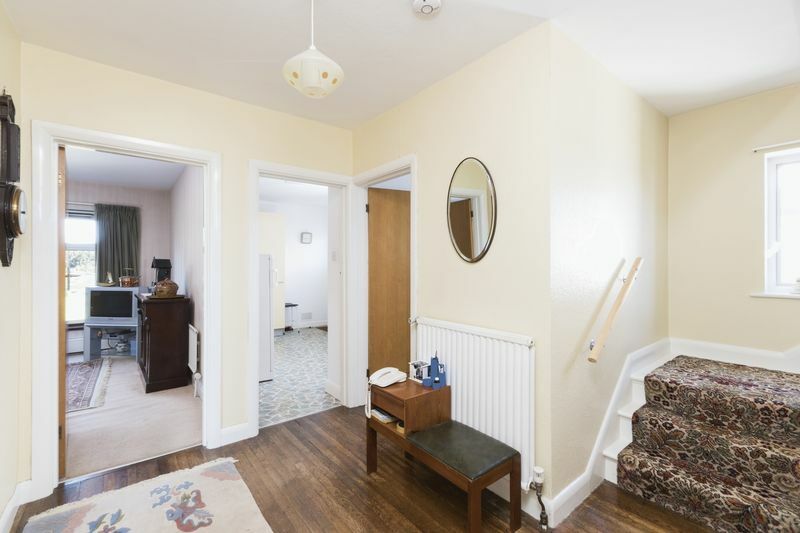 On the ground floor an entrance door leads to a good size hallway with reception rooms front and rear. 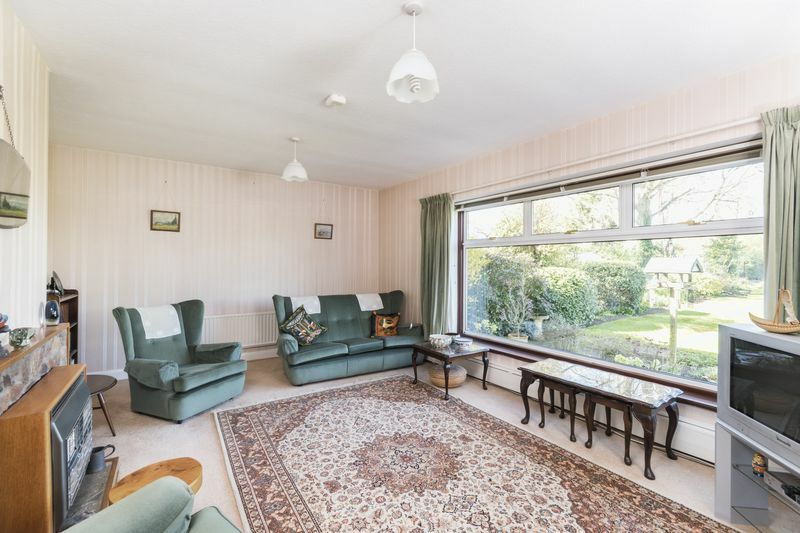 The living room features a large window overlooking the rear garden. 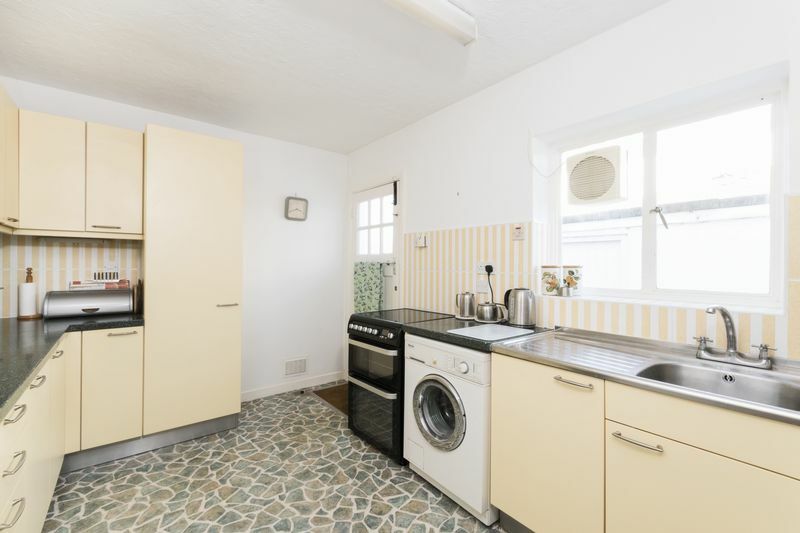 Off the central hallway you will find a good-sized cloakroom and a large kitchen with a door leading to the rear garden and garage. 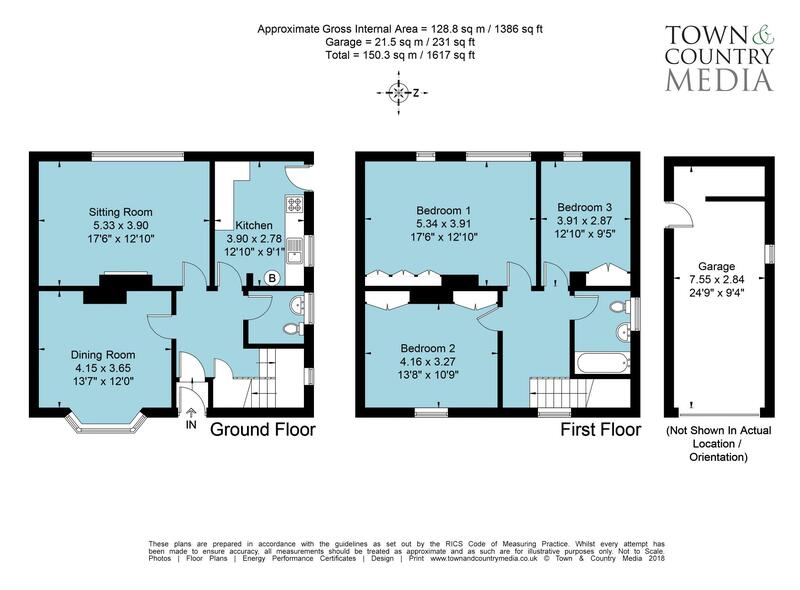 On the first floor there are three large double bedrooms and a large Bathroom with three piece suite. 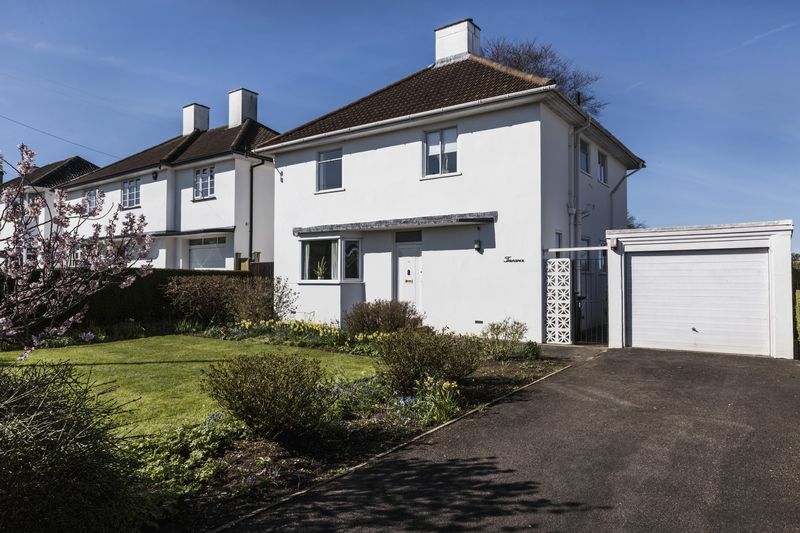 On the outside there is extensive parking and turning area to the front of the property which provides the approach to the detached garage. 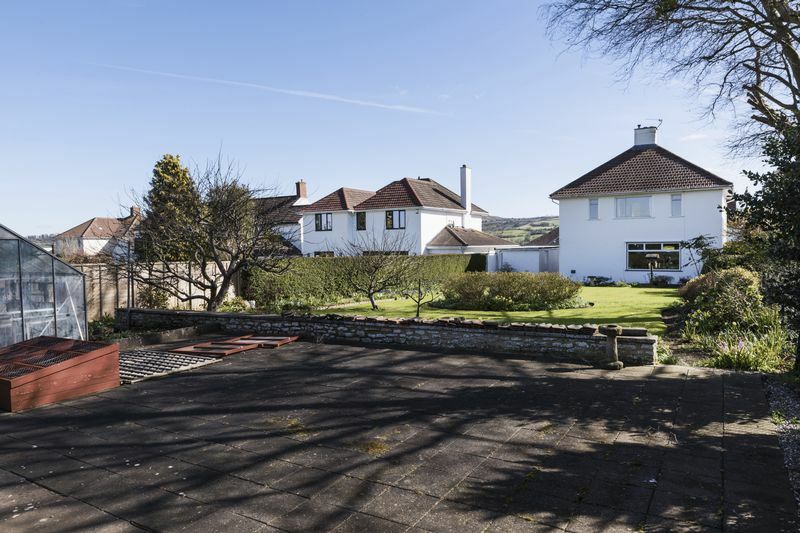 There is access to both sides of the house leading to the large rear garden which has a westerly facing aspect and is in excess of 120ft in depth. 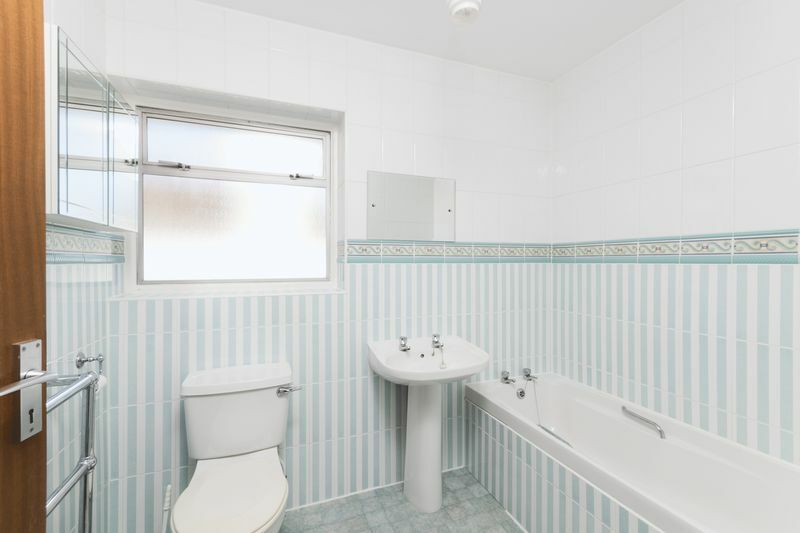 Side window, pedestal wash hand basin with tiled splash back, low level wc, radiator. 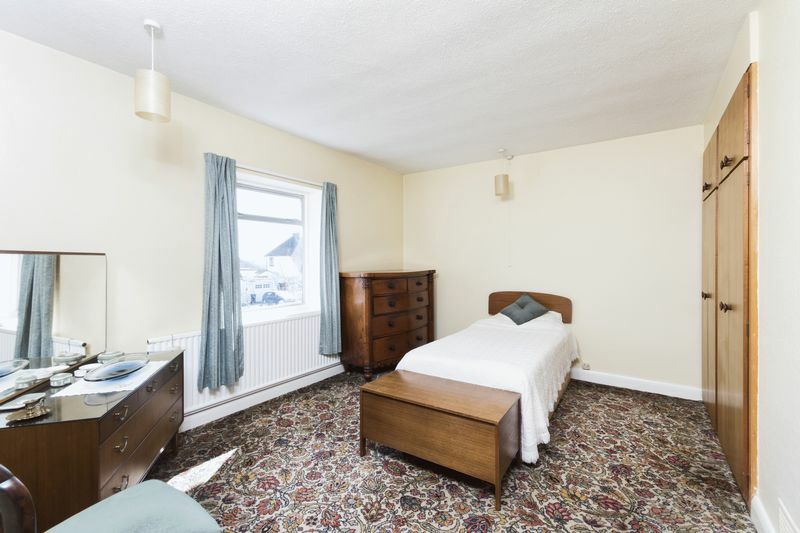 Large picture window enjoying views over the garden to the rear, gas fire, two radiators, TV point. 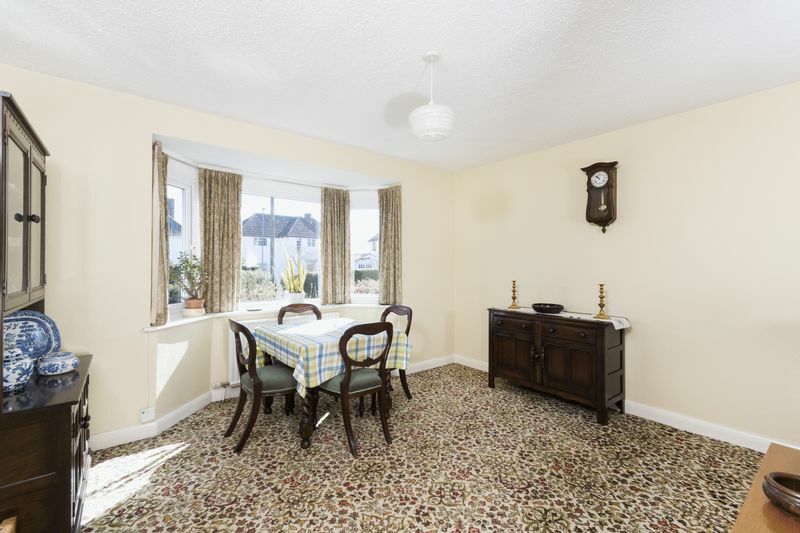 Glazed bay window over looking the front garden, two double radiators, telephone point. Side window, Miele kitchen with double drainer stainless steel sink unit with mixer tap with cupboards under, adjacent Corian work surfaces with cupboards and drawers under, larder cupboard, eye level wall units, electric cooker panel, built-in cupboard, gas boiler, part glazed door to outside. 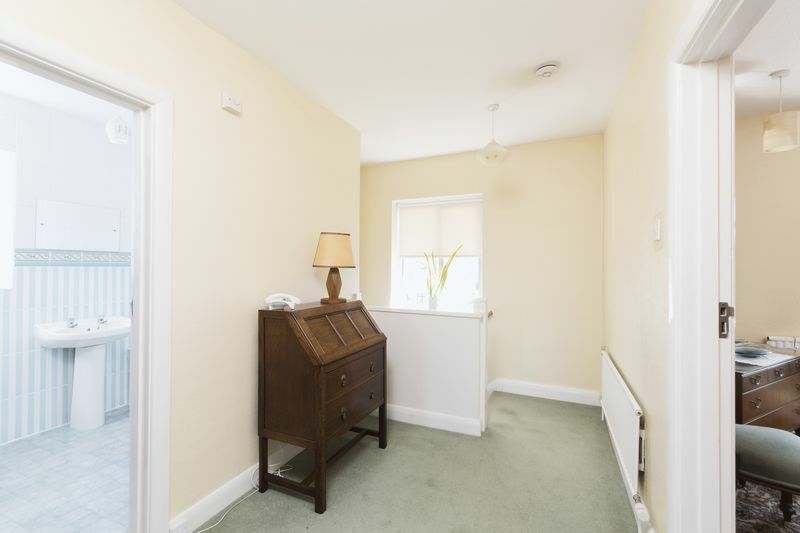 A large landing area with two windows providing for a light and airy space, access to loft space, radiator, telephone point. 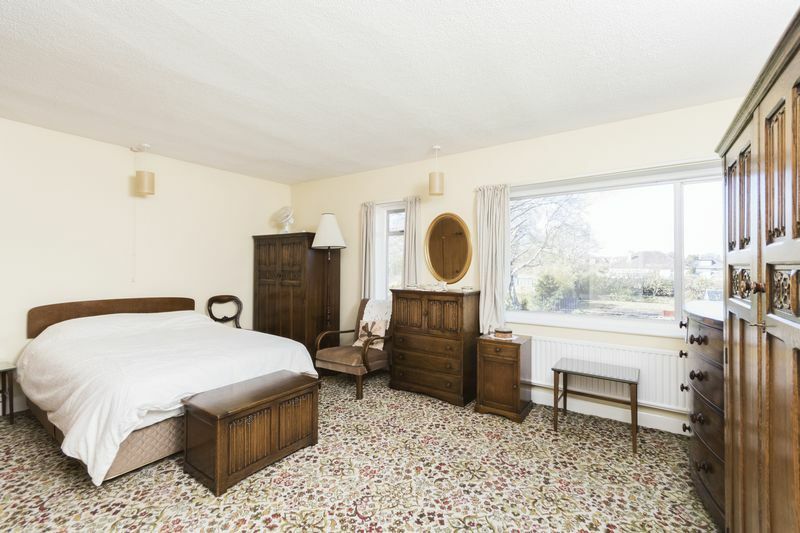 Two windows overlooking the beautiful gardens to the rear, three double built-in wardrobes with cupboards above, double radiator. 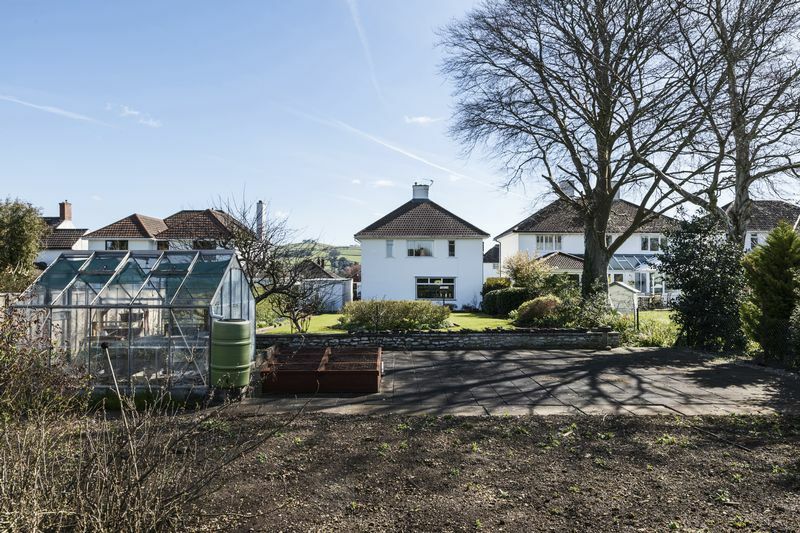 Large window with stunning views to the front over the Kelston Hills, three double built-in wardrobes with cupboards above, radiator. 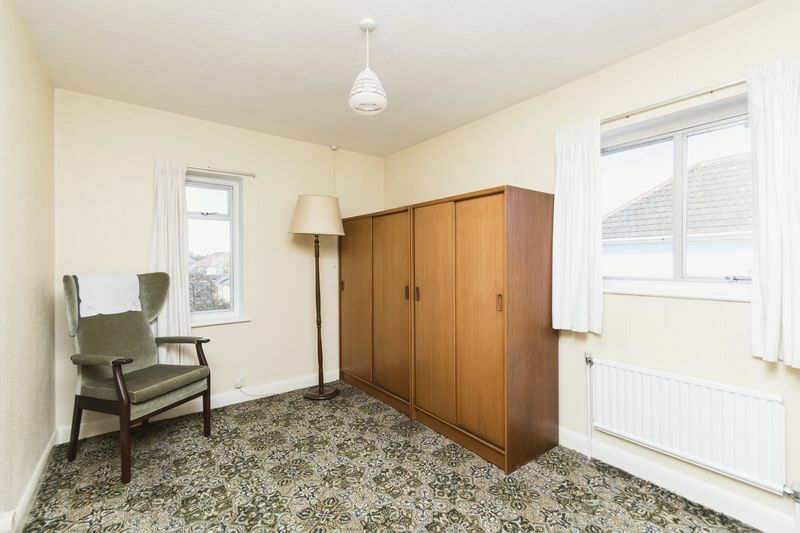 Dual aspect windows, radiator, double built-in wardrobe. Tiled panel bath with tiled surround, Pedestal wash hand basin with tiled splash back, low level wc, heated towel rail, radiator, window. 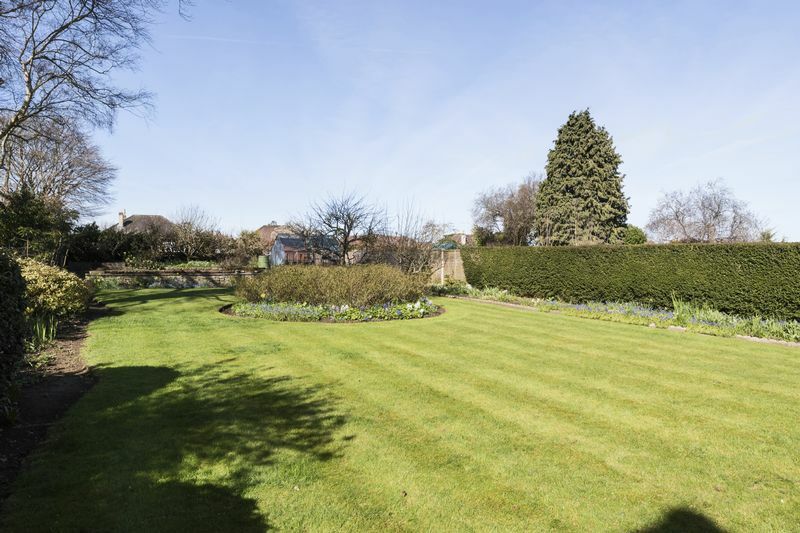 The front of the property is approached via a drive way and path through wrought iron gates from the road, with mature gardens comprising lawn, flower beds with various shrubs and plants, hedged to the boundaries with path leading to the front door and around the side of the property. 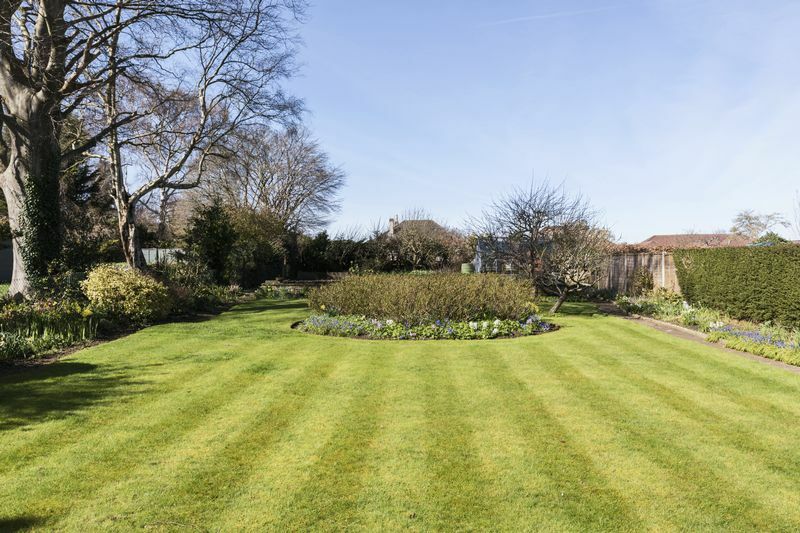 The substantial westerly facing mature rear garden is split into three distinct areas, a formal lawn garden with large central flower bed flanked by a path on each side and additional beds with fruit trees, various shrubs and plants. Beyond a dwarf wall is a good-sized patio area, with green house which leads to a vegetable garden and a good sized garden shed. 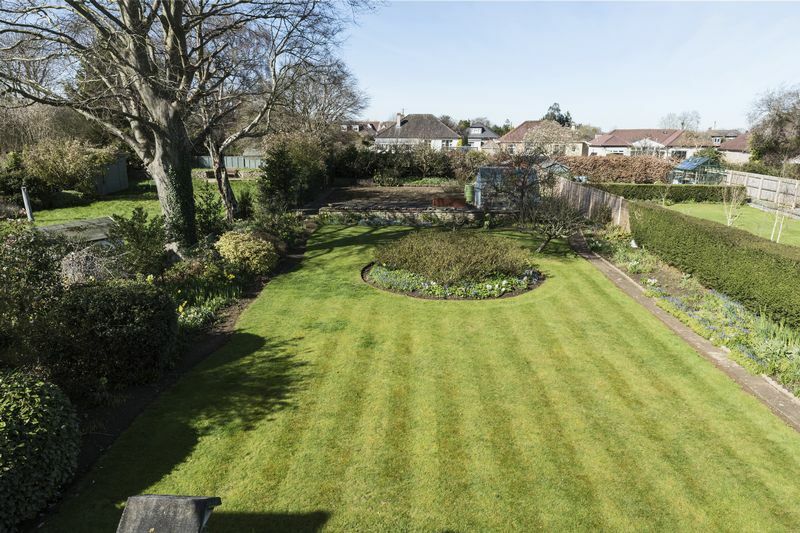 The entire garden is hedged to the boundaries with path that leads to the back door and garage. There is a single detached garage with metal up and over door, power and light. In addition, there is an abundance of off street parking on the driveway directly in front of the garage. Services: All main services are available.